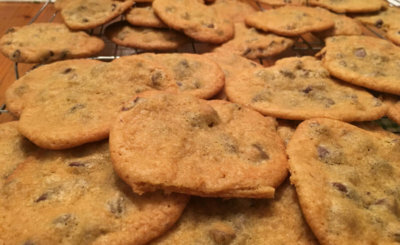 Last weekend when I made chocolate chip cookies, I made a big double batch and ended up with way too many. 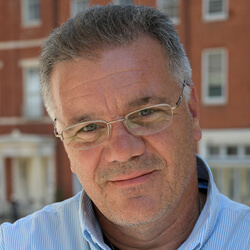 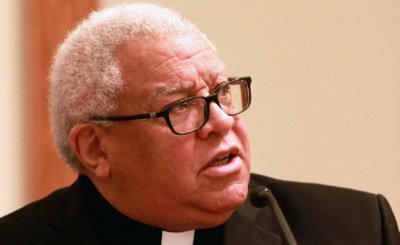 The Catholic Church must confront the sin of racism, listen to people who have been oppressed, and seek reconciliation in part by promoting people of color into leadership roles, said Bishop George Murry of Youngstown, Ohio. 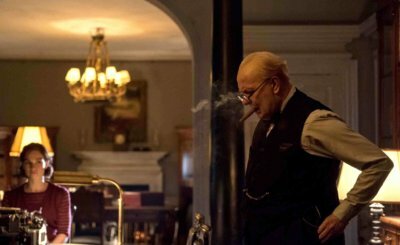 The spotlight shines brightly on British Prime Minister Winston Churchill in "Darkest Hour" (Focus), a historical drama about political leadership and backroom intrigue during a pivotal moment of World War II. 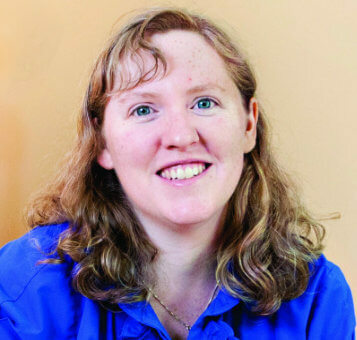 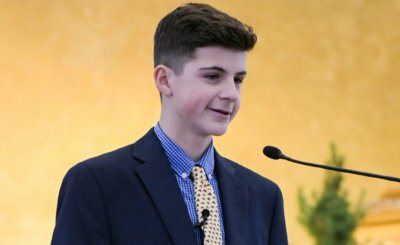 Calvert Hall sophomore was a kindergartner at St. Margaret School when he was diagnosed with cancer, a travail made easier by the Casey Cares Foundation.